The 2016 NHL Draft will be held next week at First Niagara Center in Buffalo, with Round 1 kicking off Friday night at 7:00pm EST. Rounds 2-7 will be held Saturday starting at 10:00am EST. 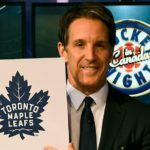 The Toronto Maple Leafs were victorious in the NHL Draft Lottery on April 30, earning them the first overall pick in this year’s draft. 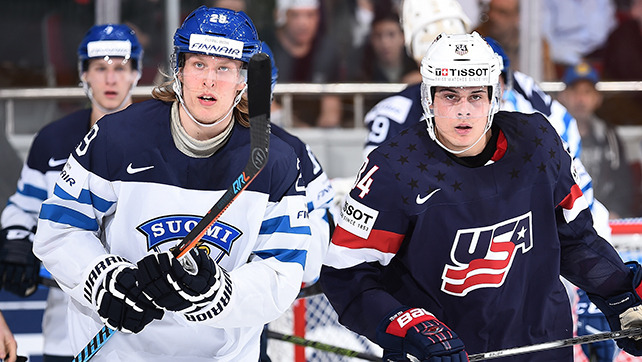 Toronto is expected to use the first pick to select American phenom Auston Matthews. The Winnipeg Jets and Columbus Blue Jackets won the second and third overall picks, respectively, which were also decided by the lottery. The Edmonton Oilers and Vancouver Canucks round out the first five picks. 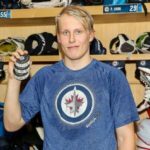 Finnish scorer Patrik Laine is expected to go second overall after being named MVP in both the Finnish league playoffs and the Worlds. Jesse Puljujarvi, Pierre-Luc Dubois and Matthew Tkachuk (son of Keith Tkachuk) are all primed to be major talents in the NHL, and there is enough high-caliber depth to allow for some potential late-round steals this year. 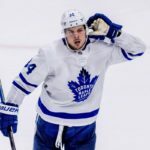 The Maple Leafs lead all teams with 12 picks in the draft; Toronto has three of the first 31 picks and six of the first 72 selections with two picks in each of the first four rounds. 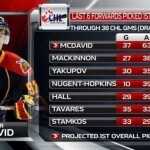 Calgary and Philadelphia each have 10 picks. Below is a list of the 2016 NHL Draft selection order by round.